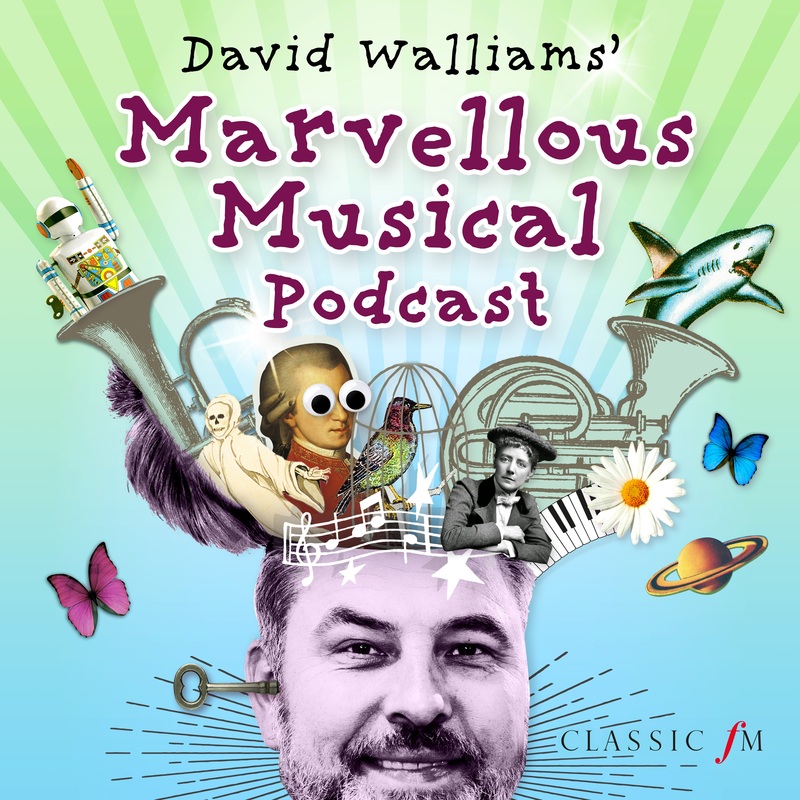 Actor David Walliams' 'Marvellous Music Podcast' has been created to introduce young people to classical music. Classic FM, the UK’s most popular classical music station, has released a new, free podcast aimed at introducing children to classical music in a fun and accessible way. The 10-episode series is narrated by the bestselling children’s author and TV personality David Walliams. The series launched on Monday, February 4th, and each episode consists of listeners being taken on a weird and wonderful journey into the world of classical music. Nine more fantastic episodes still await! As well as discovering what some of the greatest composers such as Mozart and Beethoven were really like, Walliams travels inside a piano, investigates the strangest instruments on the planet, and meets the mavericks and divas who took the classical music world by storm. Having sold more than 25 million children’s books, Walliams’ sense of humour, fun and enthusiasm make him the perfect host of the podcast. 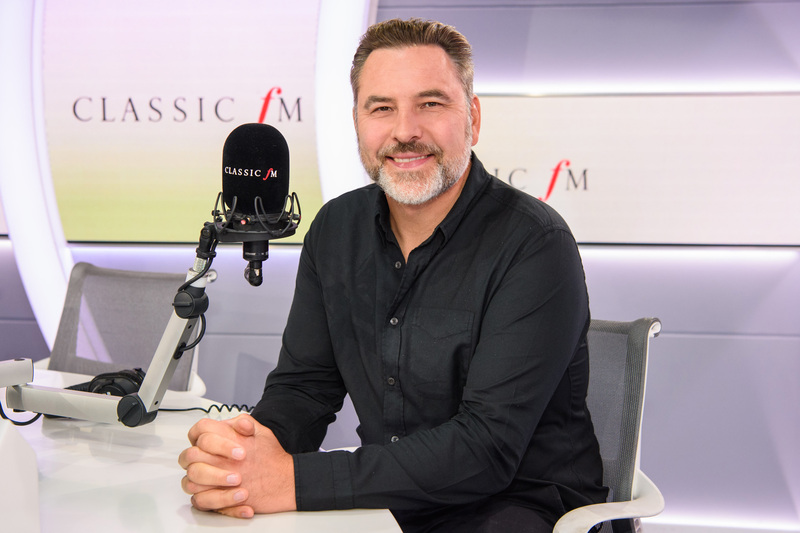 Aimed at children aged 7 to 12 years old, as well as their families, David Walliams’ Marvellous Musical Podcast has been created by Classic FM to demonstrate that classical music is as relevant to young people as it is to adults. Currently, 680,000 under-25-year-olds tune in to Classic FM each week and in November last year, the station launched the third series of its popular programme dedicated entirely to video game music. David Walliams’ Marvellous Musical Podcast is available to download from the Global Player inside the Global Player App and other major podcast platforms. What is the Global Player? The Global Player is Global’s entertainment hub, which allows listeners worldwide to enjoy all Global’s radio brands, Heart, Capital, Smooth, Classic FM, Radio X, LBC, Capital XTRA and Gold, all in one place. You can find the Global Player App on your device's relevant app store.